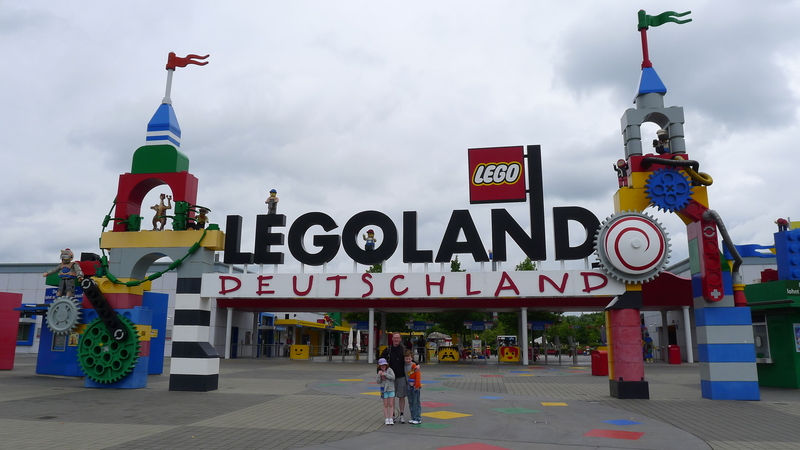 Why stop in a medieval walled city when you can go straight on to Legoland? Yes, we (or rather our children) had that thought as well. So even though it would mean being awake for 36 straight hours, we checked into our guesthouse, parked our suitcases, and got right back into the car and drove for 1.5 hours to have the pleasure of experiencing this outdoor theme park in the rain. This either makes us really really good parents or really really bad parents. Who says $150 for two hours of soggy entertainment isn’t worth it? While en route we were educated in the driving wiles of Germans. 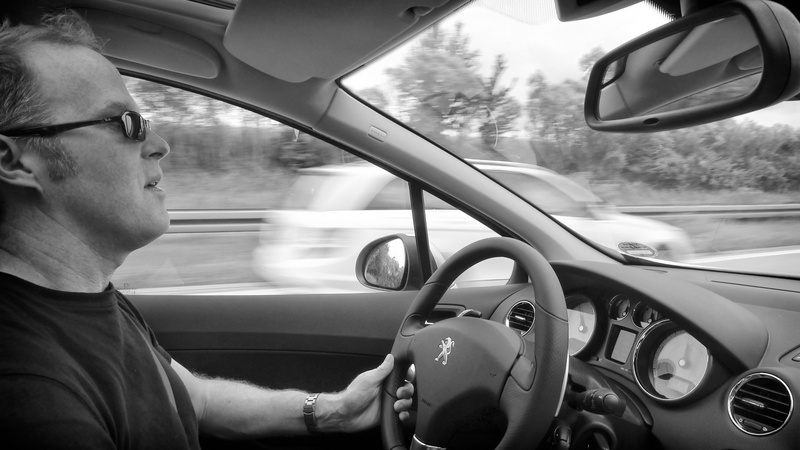 This photo below tries to capture the speed at which we were routinely passed as we travelled down the autobahn. Step on it fella didm’t you used to drive a porsche???!! !